The ISOFIX revolution has arrived in Australia, and Holden has been quick off the mark to ensure all its new generation passenger vehicles are fitted with the child restraint system – including the newly-upgraded Captiva 7. 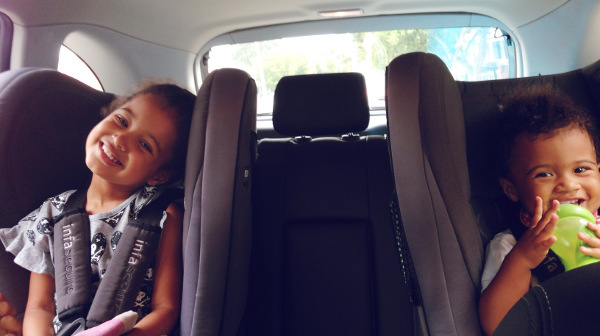 We asked a family of four to road test this SUV, so here’s your chance to see how the international-standard car seat attachment points make life so much easier and safer, and we’ll also let you know how the Captiva 7 stacks up as a family all-rounder. 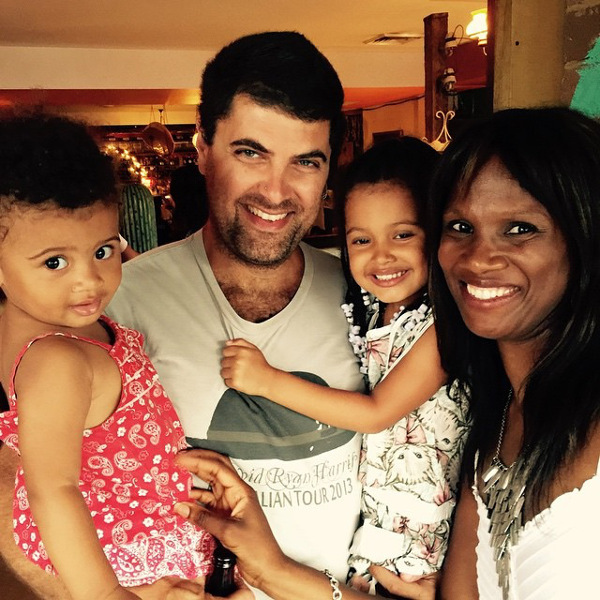 Meet our test family: Babyology Social Media Manager Marcelle and her gorgeous girls and musician husband live in Sydney’s inner western suburbs, where they flit from shopping, birthday parties, beach trips and scheduled activities in their station wagon. “At times we might have the dog with us, or my husband’s musical equipment, and our car needs to be able to fit everything we need at the time. 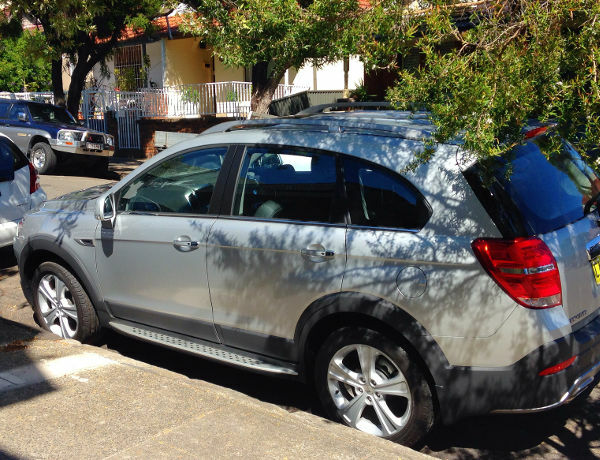 It turns out that my fears were completely unfounded as the Holden Captiva 7 was incredibly spacious, so we never had any trouble carrying everything we needed at any one time,” Marcelle said. A spacious boot is one of the main features families are searching for and another is seating capacity. The Captiva 7, as the name so eloquently suggests, can seat seven. The beauty is that when the children are small you can utilise the boot space for prams and the like, then when the children are older, you can configure the car to a seven seater to accommodate friends and extra family members. When you’re lugging your most precious cargo, safety is the main priority, so we were keen to see what the Captiva 7 has to offer. The buzz word for families with babies and small children is ISOFIX – and the Captiva 7 is ISOFIX compatible. 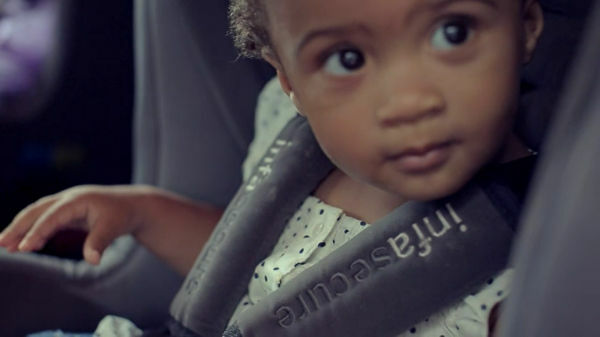 Marcelle tested out what has become one of the most important advances in child car safety. As well as pioneering the ISOFIX rollout in Australia, Holden has added a host of other safety features to the Captiva 7, aimed specifically at protecting families on the road. These include a raft of features which are specifically designed to help prevent an accident – like Electronic Stability Control, Anti-Lock Braking System, Active Rollover Protection, six air bags and a Traction Control System. 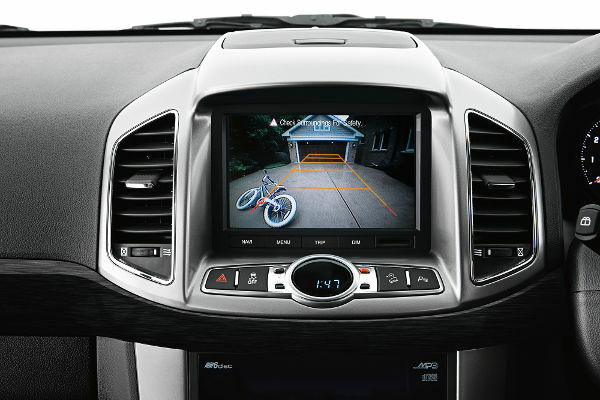 What also gets a big tick of approval from Marcelle is the rear view camera, which is extra insurance when driving an SUV. 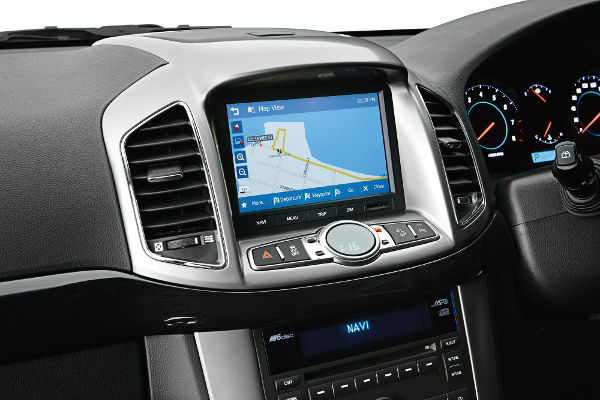 There are also a couple of clever features to make driving so much simpler – like Hill Start Assist, which automatically kicks in when you’re pulling away on an upward or downward gradient so there’s no rolling back or forward. 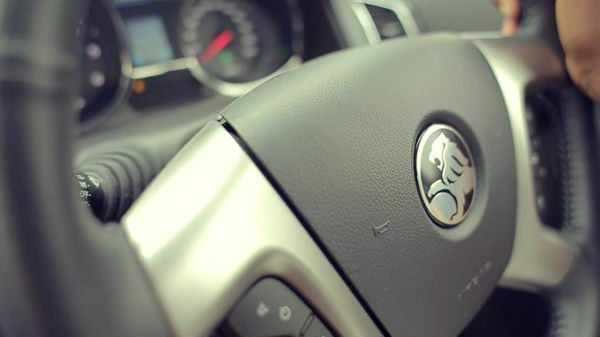 We have to say, Holden has spared a thought for how many bits and bobs families need to tote – even down to the Electric Park Brake being situated on the centre console – thus freeing up the room usually taken up by a pull handle brake, for more centre console storage space. With safety sorted, we can move on to the comfort factor. 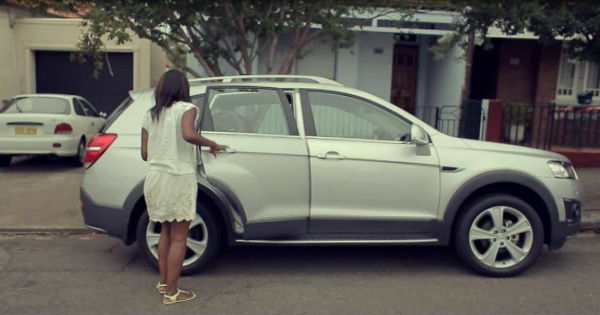 Is this SUV as comfortable on a road trip, as it is running down to the shops? A quick escape with kids? Bonus! Marcelle also gives the fuel efficiency of the diesel a tick – a good balance of power and economy.